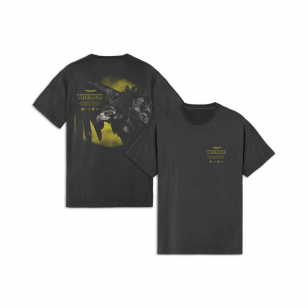 The Jumpsuit Lyric Longsleeve features a repeated design of the lyrics “Jumpsuit Cover Me” on the front of this olive green long sleeve. 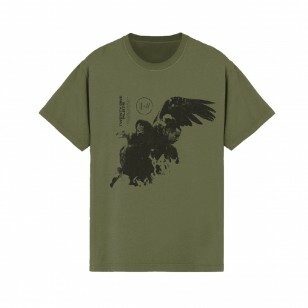 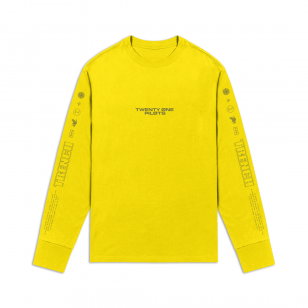 The back features more lyrics from the song “Jumpsuit.” The repeated design also is featured on one arm. 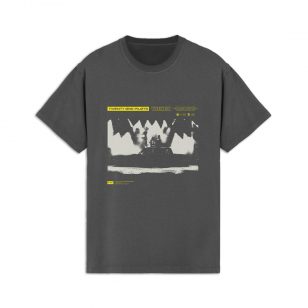 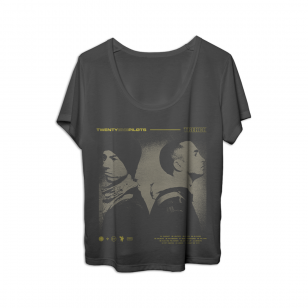 The new Trench T-Shirt, available in sizes XS – XXL.